If beach holidays are your thing then you are in for a treat in Mozambique; this gloriously beautiful East African country – with a stunning coastline on the Indian Ocean – is home to some of the very finest beaches anywhere in the world, and offers the weather to make it perfect. At Mozambique Travel we have been arranging holidays and packages to the best destinations in this amazing country, and we remain the acknowledge experts on travel in Mozambique. With us, you get the best prices, the best accommodation and first class service. Now that you have found us the only problem you have is deciding where you want to go! This is country of many fine destinations both on the mainland and among the islands, and we recommend you read more about each before deciding. For romantic holidays we recommend the beautiful Benguerra Lodge on the island of the same name. 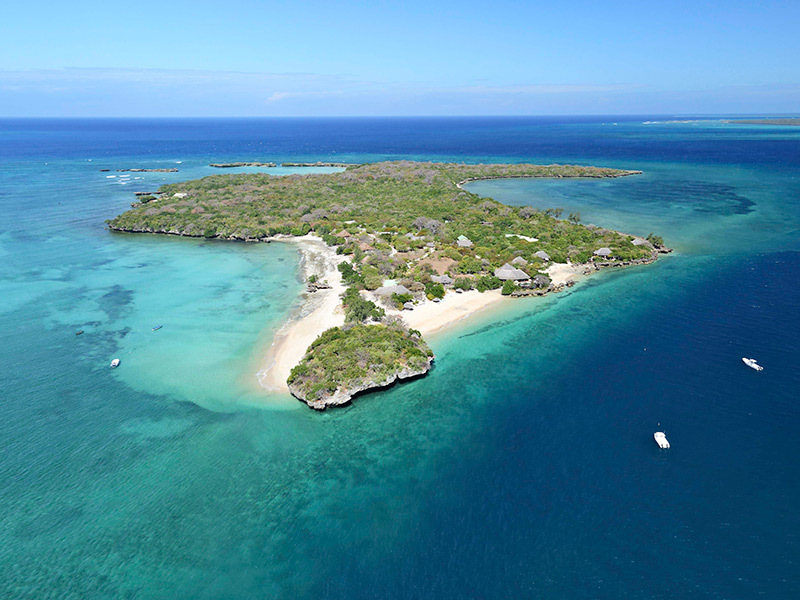 Bazaruto Island offers a fine choice of family destinations with great beaches and super facilities, while the various islands of the Quirimbas Archipelago are simply extraordinarily exotic. One the mainland the most popular beaches are those of the Inhambane Coast and Mozambique Travel can arrange for you to stay in luxurious accommodation and enjoy the white sand beaches and Indian Ocean shore. You should take a trip to Inhambane Town where you can relax in a bar for a drink or enjoy stunning local seafood dishes in one of the many restaurants, and browse the quaint shops and fascinating colonial architecture. Whatever you want from your Mozambique holiday it’s Mozambique Travel you need to talk to, and we are more than happy to put together a bespoke itinerary that allows you to get the very best of this friendly and welcoming country.